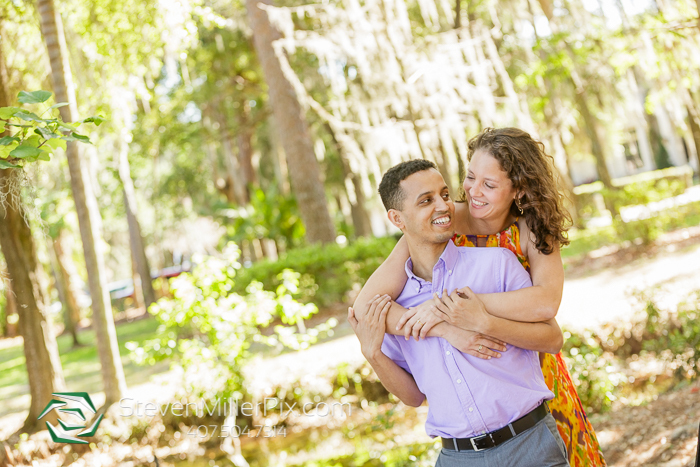 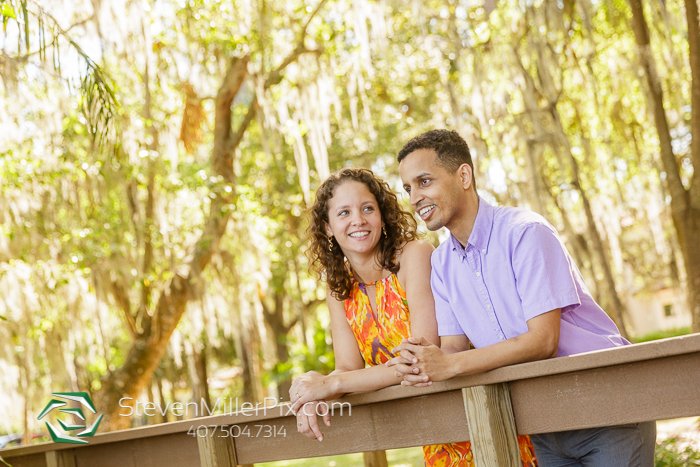 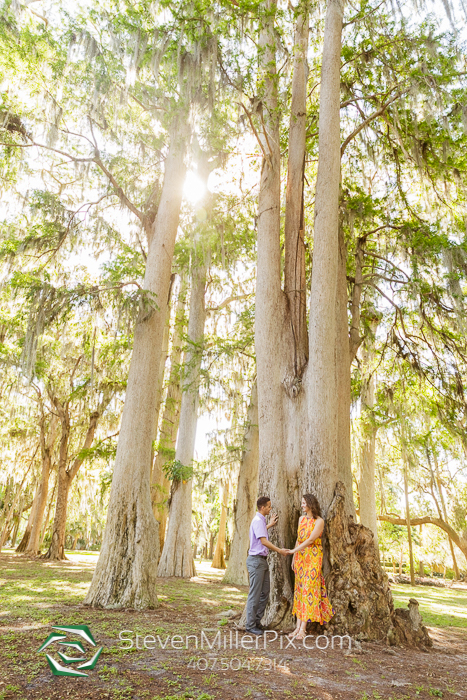 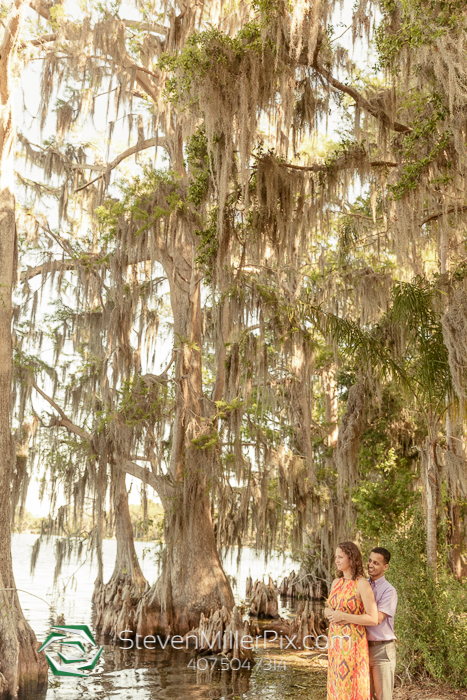 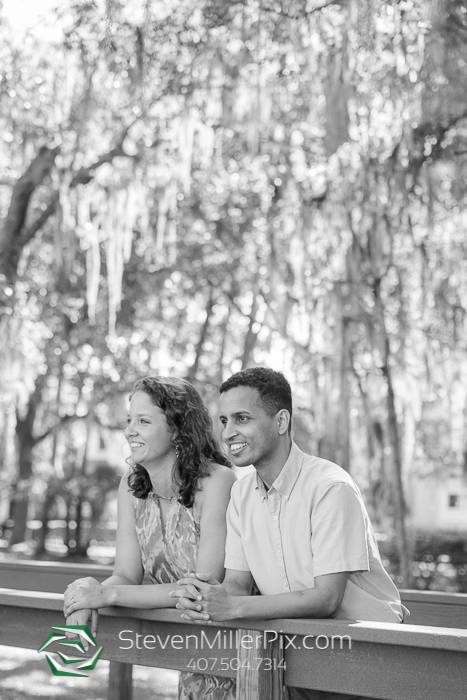 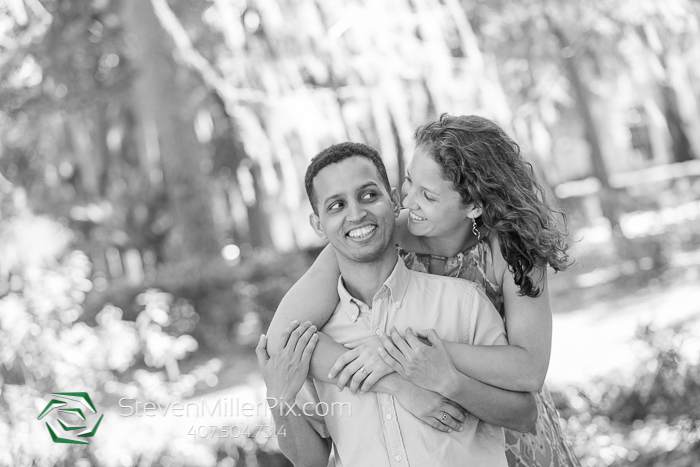 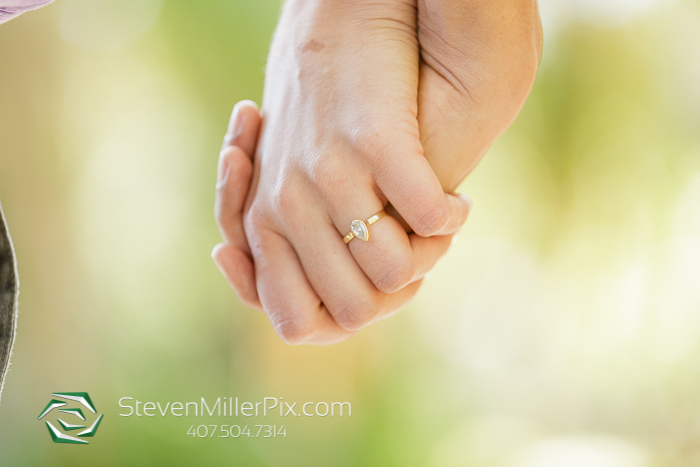 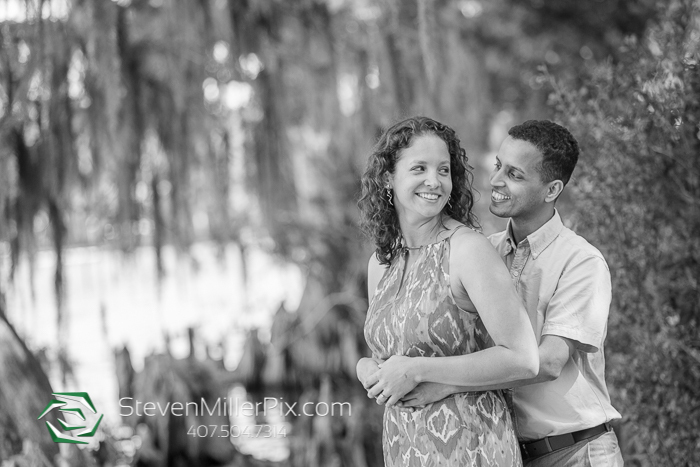 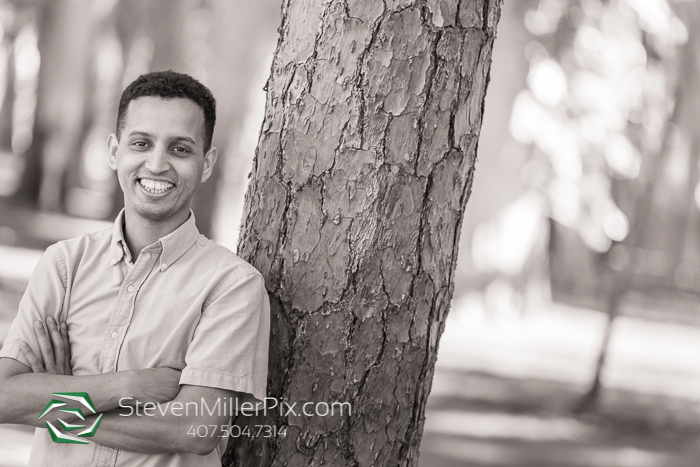 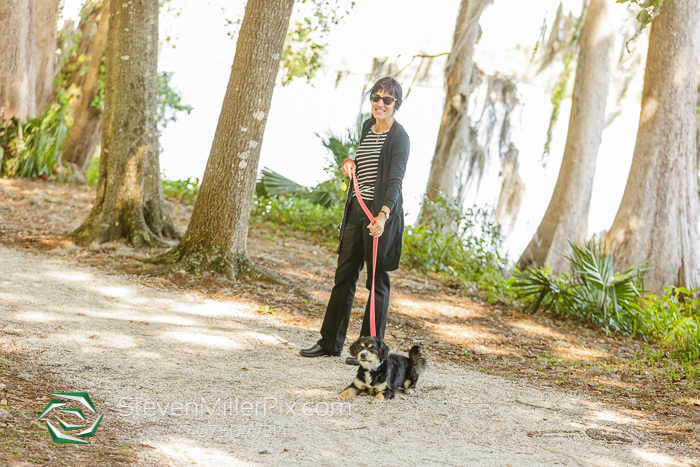 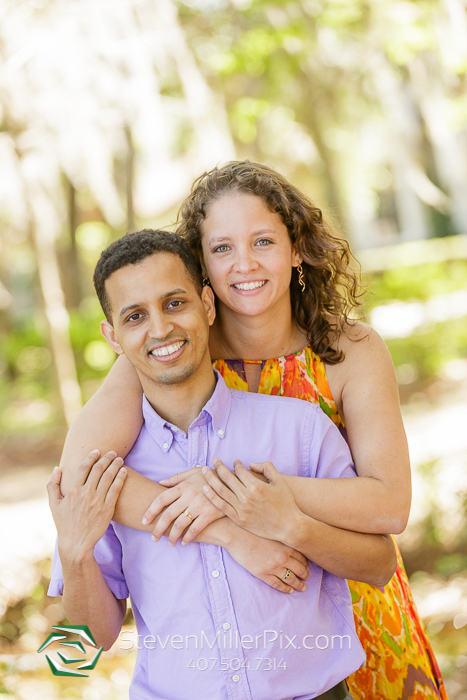 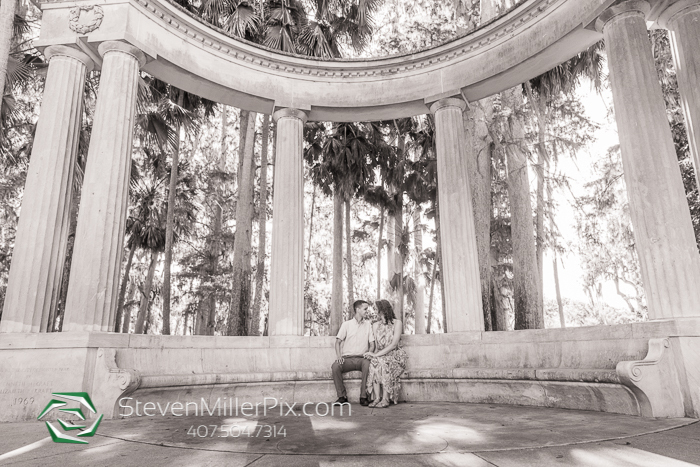 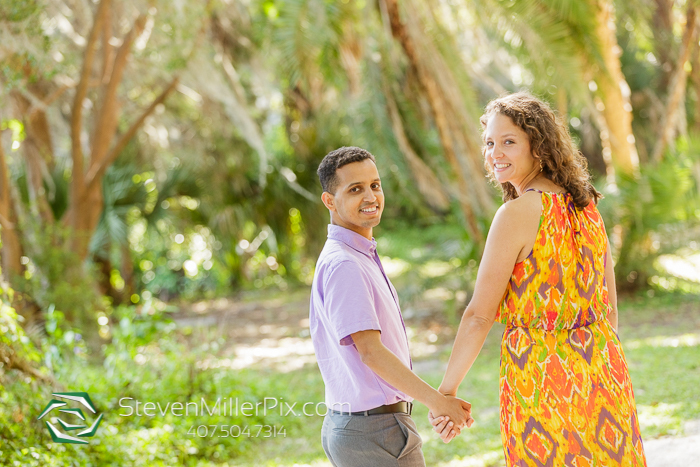 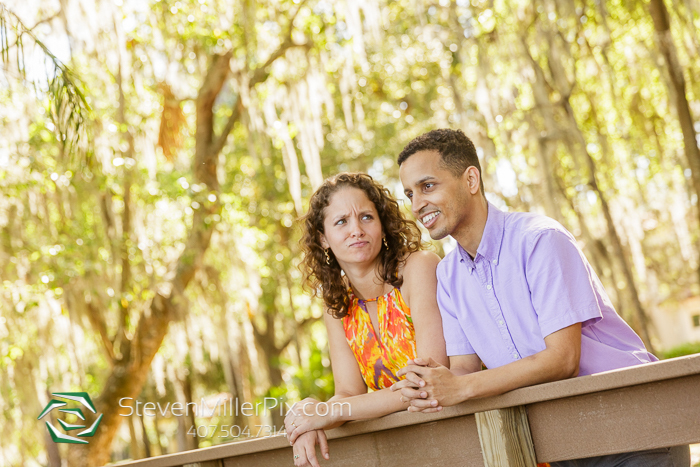 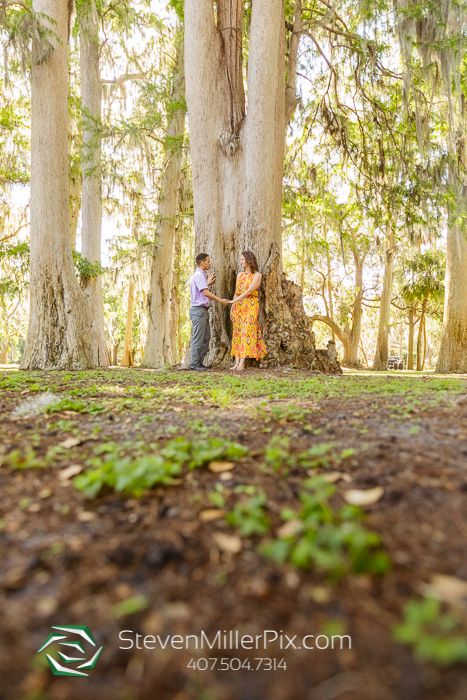 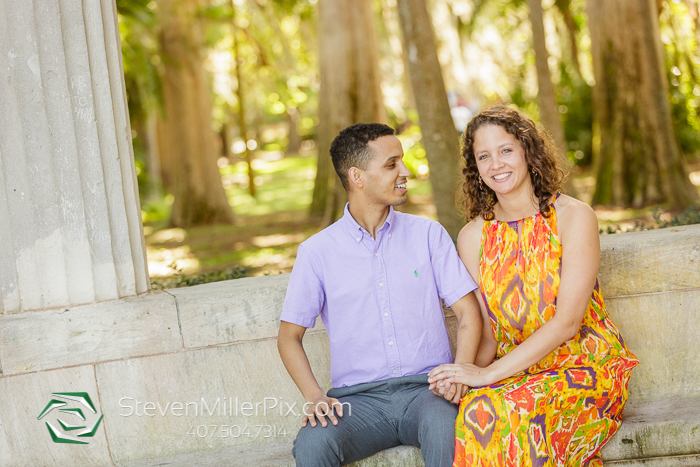 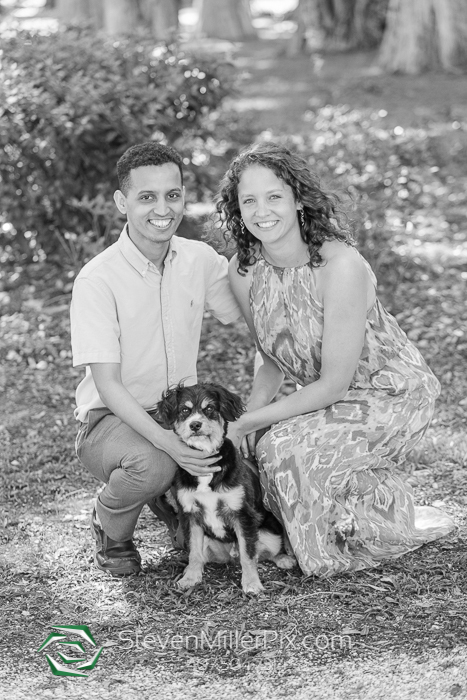 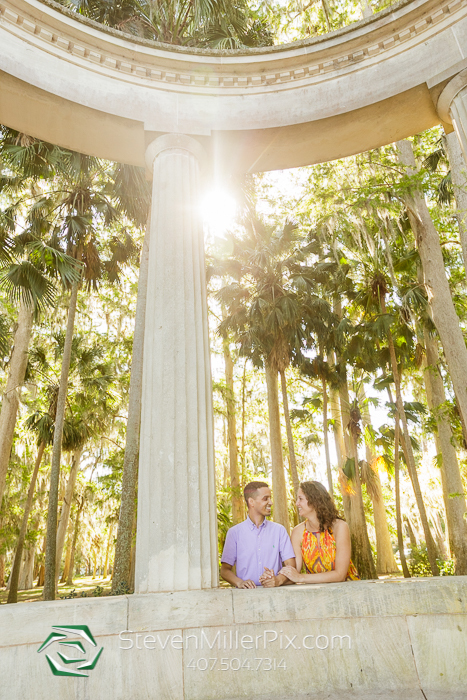 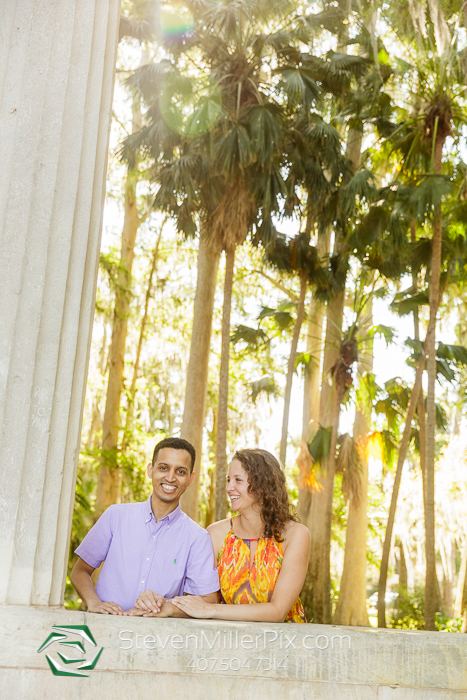 Photographer Steven Miller had an awesome time capturing the engagement session of Leslie and Aziz at the beautiful Kraft Azalea Gardens in Winter Park, Florida. 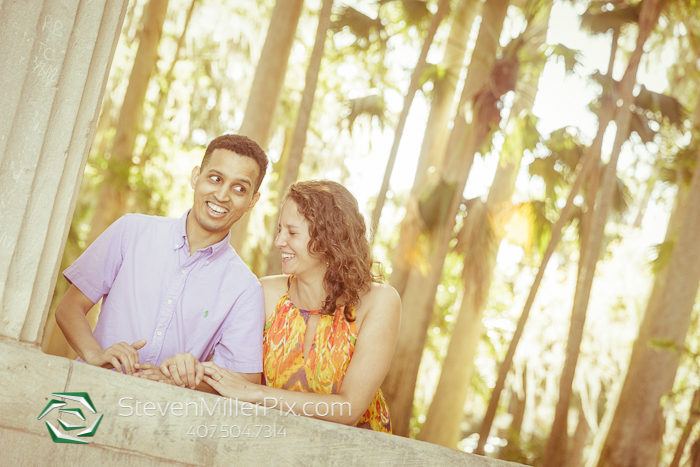 We took them all around the gardens and had a blast getting them comfortable with being in front of the camera! 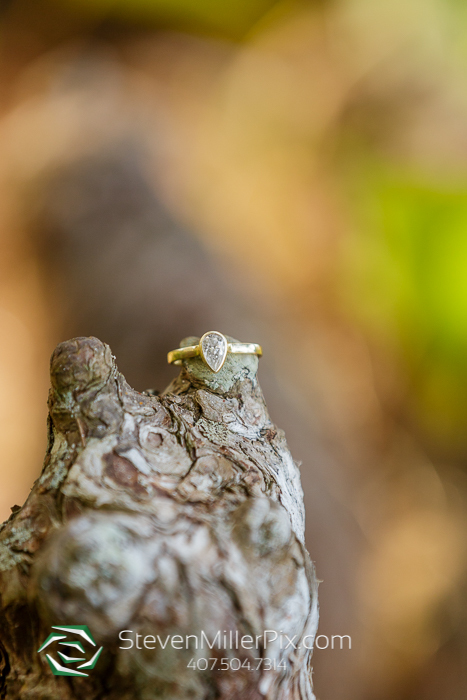 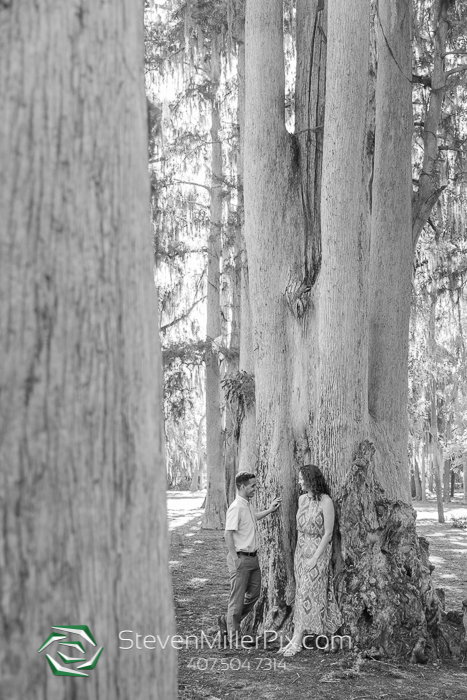 Engagement sessions are a great way to get to know the photographer and practice before the big day! 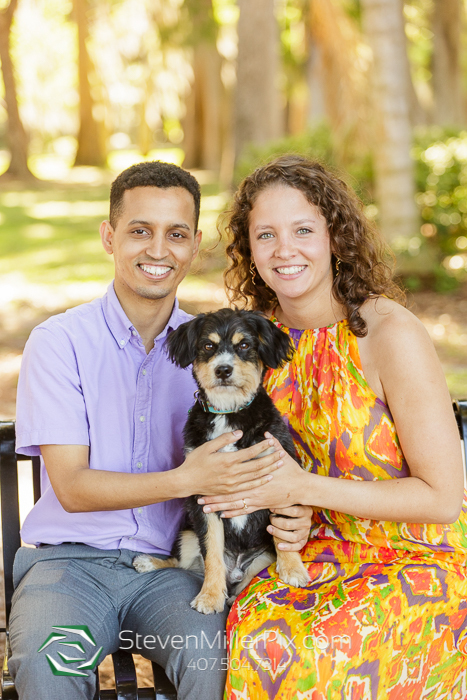 Leslie and Aziz even brought along their adorable pup Mauri to join in the fun! 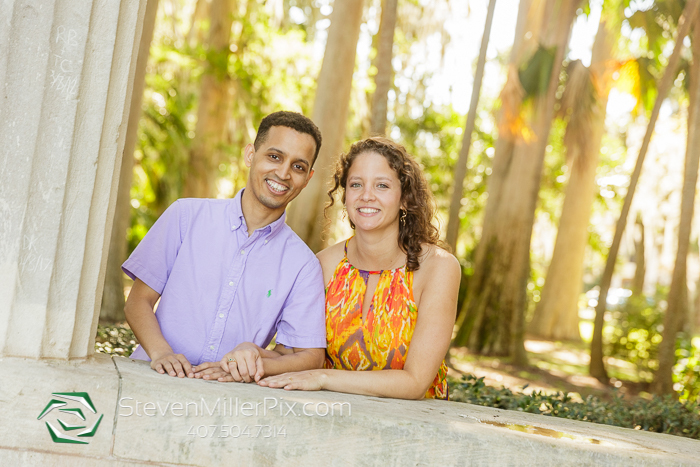 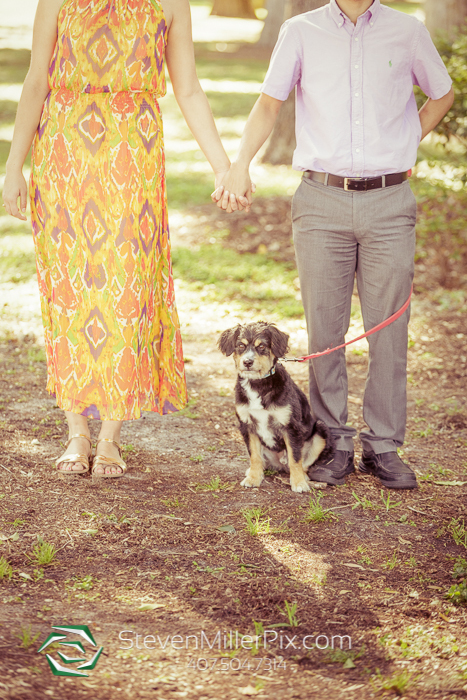 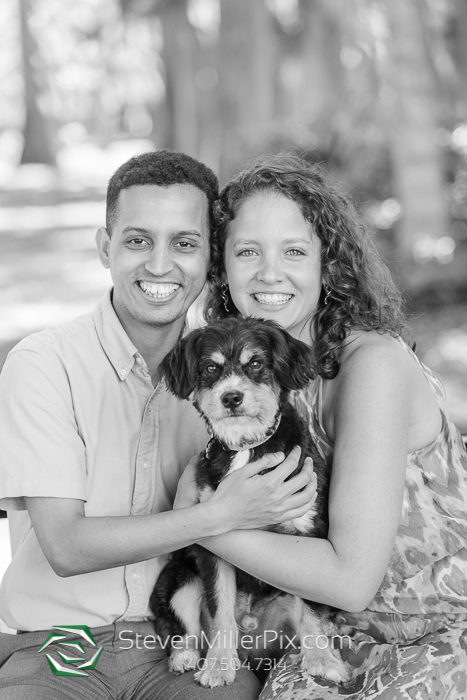 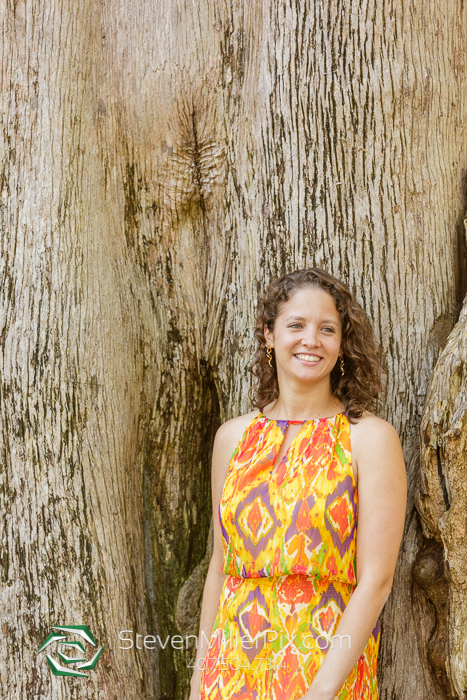 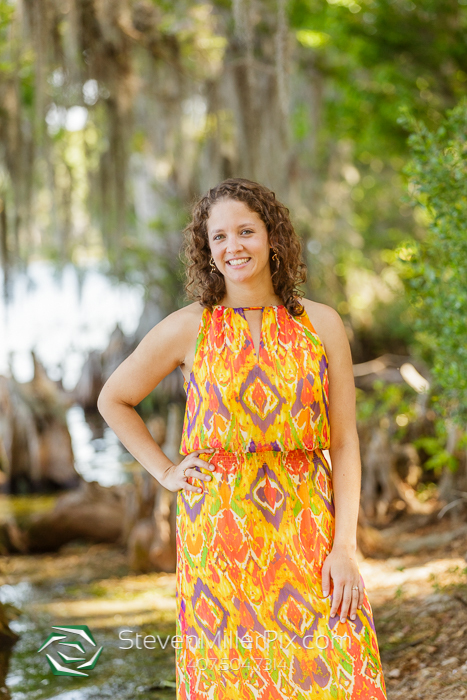 We cannot wait for their wedding later this year at Ceviche in Downtown Orlando! 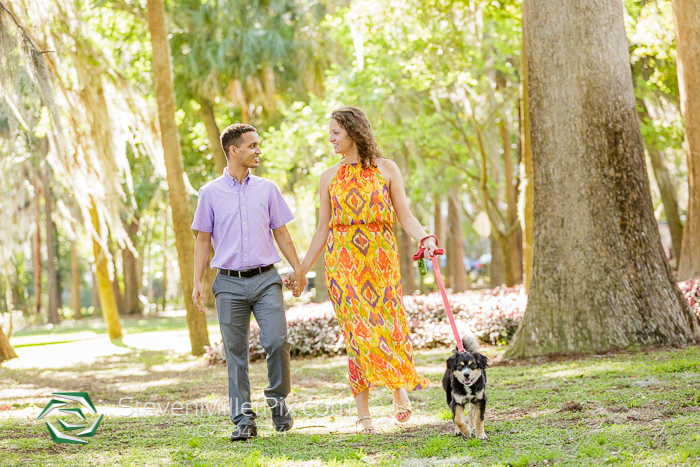 We are already looking forward to working with Sprinkles Custom Cakes, Blush by Brandee Gaar, and Rhythm of the Night Entertainment!